Managing the peaks and troughs of client demand and unexpected campaigns can be a serious challenge for a PR agency. This is where hiring a freelancer works brilliantly. Freelancers constantly have to prove themselves and they know they have to earn their day rate every single day; more often than not they bust a gut to deliver you results beyond your expectations. These hit-the-ground-running PR superstars are self-starters and perfectly at home being thrown in with your team or being tasked to manage a project alone. Plus, hiring a freelance PR can be like an injection of fresh energy into your team that comes with new ideas and alternative viewpoints. It might seem expensive to hire a freelancer and, while the cost per day is higher than that of a permanent salary, failing to deliver due to lack of team resources would be infinitely more costly. An experienced freelancer should be able to build rapport with your team and clients instantly, pick up a project and run with it. Whether you need someone to help run a launch, pull together a deck, hammer the phones or just add ‘bodies’ to your team, a freelancer should add value at every step of the way. Good recruitment consultants vet freelancers rigorously and often work with the same pool of freelancers time and time again adding to that pool through trusted recommendations, so you should only get quality people through the door, but if it’s just not working out you can quickly bring their time with you to a close as they will be on little or no notice. Typical day rates vary but as a guide visit our (matt link here to freelance page). So, how do you get the best out of your freelancer? Remember, when hiring a freelancer…. 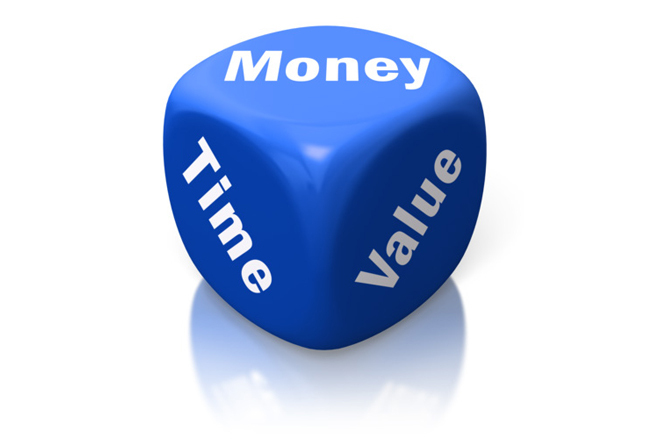 Be really clear about how they get paid – if they need to submit timesheets, to whom and how – pay them on time!